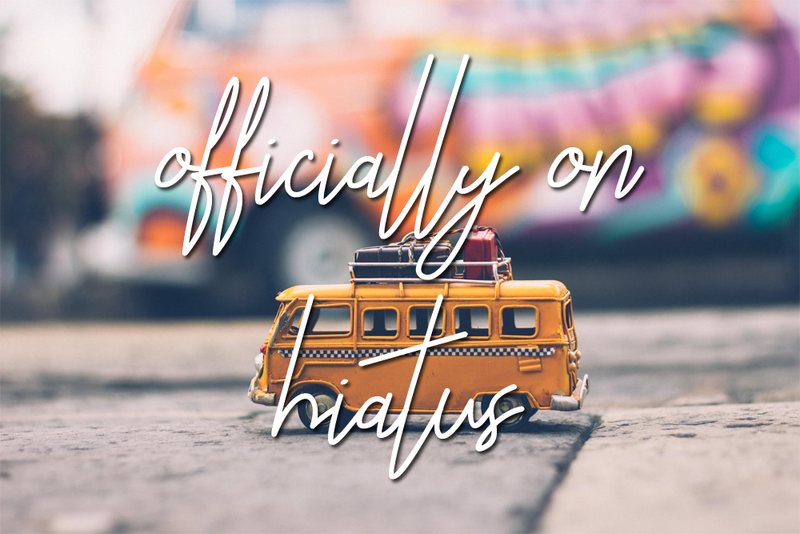 It pains me to do this, but I'm officially putting the blog on hiatus. I have been struggling with reading and keeping up with posts the past couple of weeks, and honestly, it has been draining. Next week is graduation and my parents are coming over. After that, we're off to Asia for a month or so, where I will also meet up with my sister who I have not seen in 2 years! I'm so excited! With all that going on, I just don't see myself reading or blogging, so I'm putting the blog on hiatus. 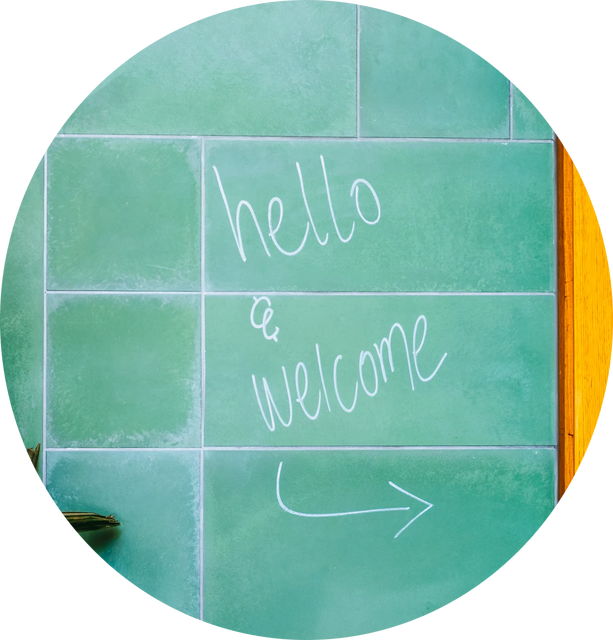 I'm going to miss you all, but this is the best decision for me and for the blog. I'm hoping to come back end of July with a renewed love for blogging and plenty of book reviews if I can get books read over my break. I hope you guys have a good June and July! Thank you as always for the wonderful support! Happy reading and take care!